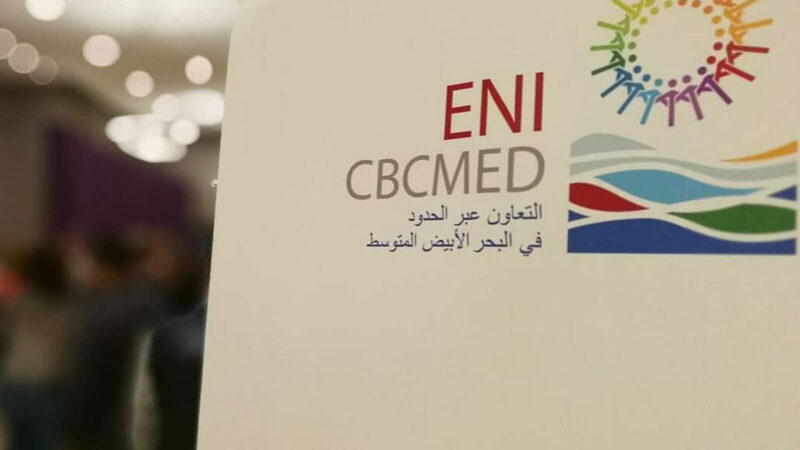 During its last meeting which took place for the very first time in Cairo (Egypt) on 29-30 January 2019, the Joint Monitoring Committee (decision-making body of the ENI CBC Med Programme composed of the representatives of 13 participating countries) approved a list of 41 projectsrecommended for funding by the Projects Selection Committee. Based on the quality of the proposals assessed, the Joint Monitoring Committee has decided to increase the budget of the call, within the 20% limit set by the EU rules, and finance more projects. Overall, the value of the 41 approved projects is €110 million, of which €100 million of EU contribution. The initial EU contribution to the call was €84,6 million. One the key outcomes of this first call is the substantial increase of projects leaded by organizations from Mediterranean Partner Countries (8 in a single call against 6 during the whole 2007-2013 period): this positive trend highlights a growing ownership of the ENI CBC Med Programme by all 13 participating countries. Out of 282 organizations involved in the approved projects, 61% are established in Mediterranean Partner Countries. Based on the 11 thematic priorities addressed by the call, the 41 approved will implement concerted actions which reflect the most relevant challenges and needs of the 13 participating countries (Cyprus, Egypt, France, Greece, Israel, Italy, Jordan, Lebanon, Malta, Palestine, Portugal, Spain, Tunisia) in the fields of business development, innovation, social inclusion and fight against poverty as well as environmental sustainability. Consistently with the objectives of the Programme, the approved projects pay special attention to young people and women in order to foster their participation in community and economic life through actions supporting the access to the job market and the development of professional skills. All 92 applicants involved in the second step of the call for proposals will receive a letter of the Managing Authority containing the results of the evaluation. Selected beneficiaries will soon start the process towards the signing of the grant contract with the Managing Authority, allowing to start the implementation of the planned activities.